How Far is Lotus Landmarks Pinnacle? Lotus Landmarks Pinnacle is Lotus Landmarks India Pvt. Ltd.’s latest residential project in Pune. This 1 floors project comes from a developer who has a history of using authentic materials and making use of space in a modern way. Lotus Landmarks India Pvt. Ltd. is catering to all the segments of real estate requirements energizing the industry through innovation, contemporary designs, colours, spacious and open plans along with a variety of options based on an understanding of consumer attitudes and usages, all this keeping the right balance of five elements of life. 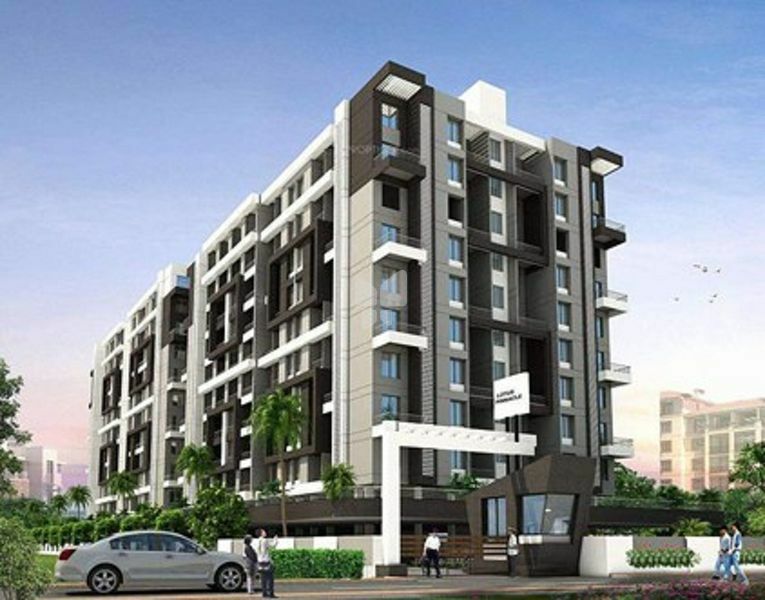 Beginning with sale of apartments, Lotus Landmarks India Pvt. Ltd. covers the entire spectrum of real estate solutions including Commercial, Residential, Societies, Gated Communities, Serviced Apartments and Rental Facility. Lotus Landmarks India Pvt. Ltd. is Rooted to reality that no home can be complete unless it has a right balance of all the five elements of life - Prithvi, Agni, Jal, Aakash, Vayu. Together they give you a reason to enjoy what life has to offer and we have the expertise to better that experience.